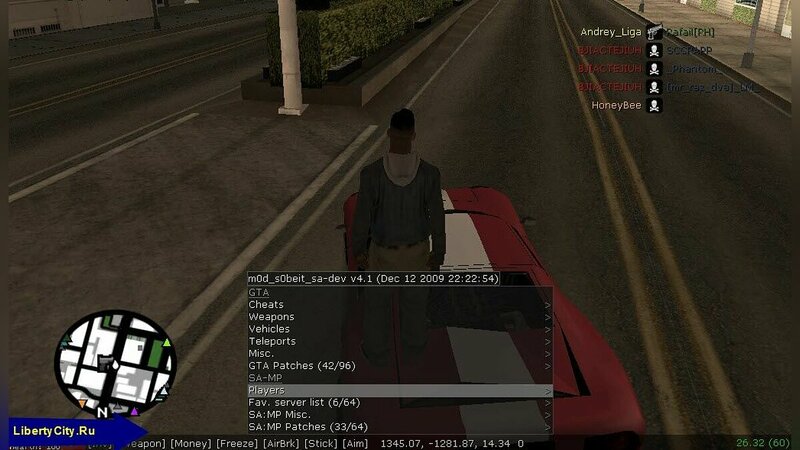 Do you want to be the first to know about new trainers for GTA San Andreas? 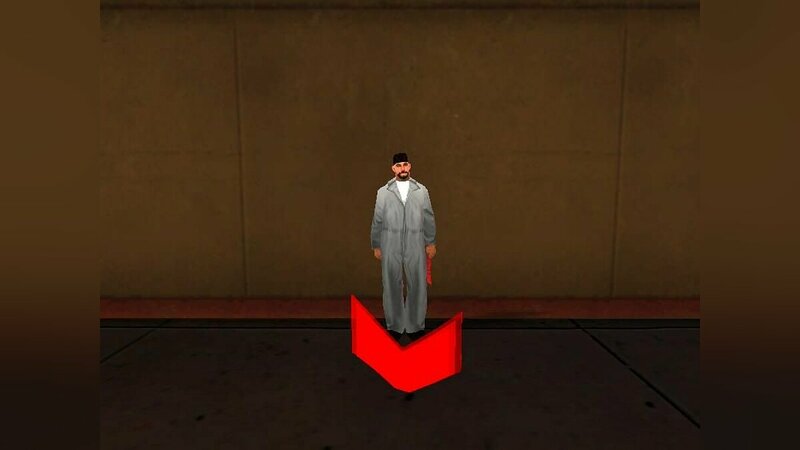 Like trainers for GTA San Andreas? - Added 60 new features. - Show - the game is running or not. The trainer gives a bunch of points in missions for lowriders and a beach disco. Trainer allows you to manage the progress with the girls and easily bring it to 100%. 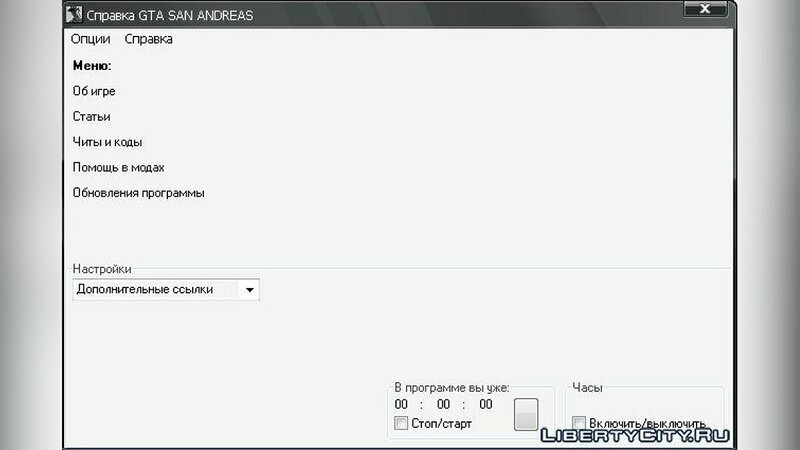 With this program you can create before CJ `any machine that only exists in the game. In management, I think you will figure it out.